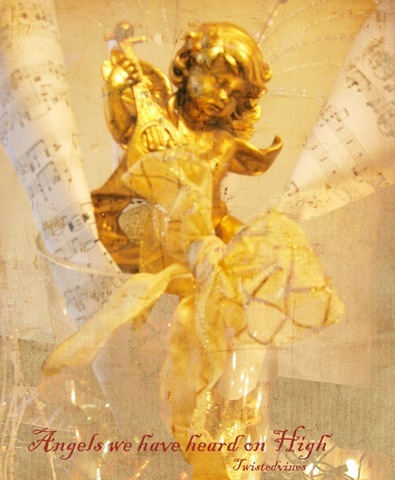 I love angels – beautifully done Yvette! You really are building up a fabulous collection. 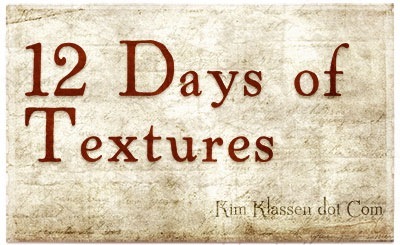 lovely work, your work with textures is inspiring!